Mesothelioma is linked to asbestos exposure and is a kind of cancer that afflicts the thin outer lining or mesothelium of various organs in the body. The most common is pleural mesothelioma, which affects the lungs, but it can also affect the stomach lining causing peritoneal mesothelioma, or the heart or testicles. While there is no complete cure for mesothelioma, there are treatment options to relieve the symptoms. Mesothelioma symptoms develop over a period of time due to prolonged exposure to asbestos, sometimes after decades. When these symptoms occur, it is best to see the doctor right away and specifically let them know of any exposure to asbestos. Asbestos exposure is the main cause of mesothelioma. Asbestos is made up of a group of minerals composed of microscopic fibers and is used in construction. The fiber enters the lungs and gets stuck there, causing irreparable damage over time. Often it takes twenty years to diagnose mesothelioma. Even though asbestos was banned in 1999, and the risk of exposure is lower now, materials used in asbestos continue to be present in older constructions. Direct exposure to asbestos at work or at home, living with someone who works with asbestos and a family history of mesothelioma are all risk factors. Likely professions are mining, factories, insulation manufacturers, ship builders, construction workers, and auto mechanics. These tests help with diagnosis and assessment of the stage or extent of the cancer and not everyone needs all these tests. For pleural mesothelioma the following stages are identified. Stage I is limited to one portion of the lining of the chest. Stage II where it has spread beyond the lining of the chest to the diaphragm or to a lung. Stage III when it has spread to structures within the chest and may involve nearby lymph nodes. Stage IV advanced cancer that has spread more extensively within the chest and possibly to other areas of the body, such as the brain, liver and lymph nodes elsewhere in the chest. It also helps to learn about mesothelioma so that informed decisions can be made about treatment options. A support network comprising of family and friends can be of great help. And of course, reducing exposure to asbestos may lower risk of mesothelioma. 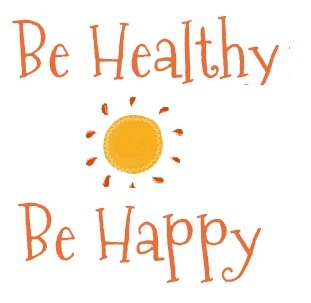 Since symptoms are not obvious and diagnosis is usually during an advanced stage, the outlook is poor. 50% people diagnosed with mesothelioma live up to a year after diagnosis. One in 10 people often live up to five years after diagnosis. -Asbestos is the only known cause of mesothelioma. -It is banned in 60+ countries worldwide, but it’s still legal in the U.S. and Canada. -Asbestos is very common in building insulation and siding, along with a list of other products. For additional stats and facts on mesothelioma and asbestos click here. 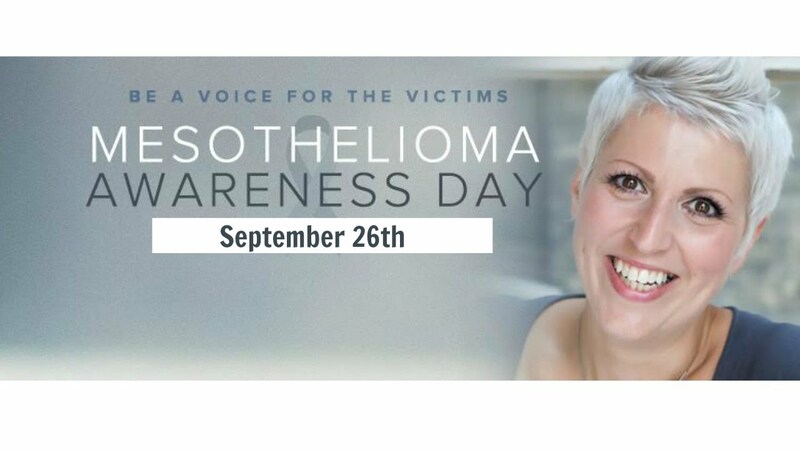 September 26th is Mesothelioma Awareness Day (MAD) and also celebrates survivors who have been affected by it. Read the unique and inspiring story and journey of Heather, a 10-year meso survivor. diagnosed with pleural mesothelioma at age 36, only 3 months after giving birth to her daughter, Lily. exposed to asbestos by her father’s coat that she would put on when he got home from working construction.